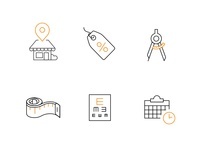 Homepage icons — Icon set for an optometry practice. 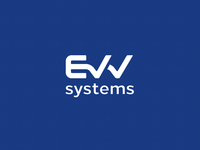 evv logo — Logo proposal for an app/iot service. 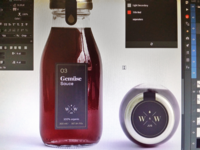 W&W label — Working on the label design. 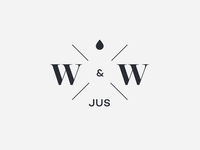 W&W logomark — Logo proposal for a selective sauce brand. 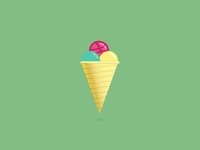 Services icons — Working on some provided services icons. Hello! — Hello Dribbblers, thanks for the invite!